A well made solid hard wood table at a good price. Avilable in 7ft and 8ft. The Americana is an incredible value. 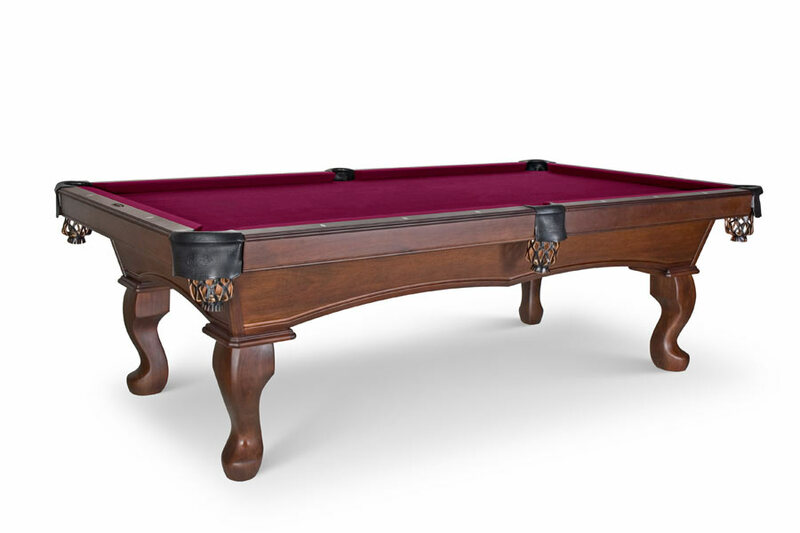 American made, solid hard wood, and a great price. Shown in Traditional Mahogany.